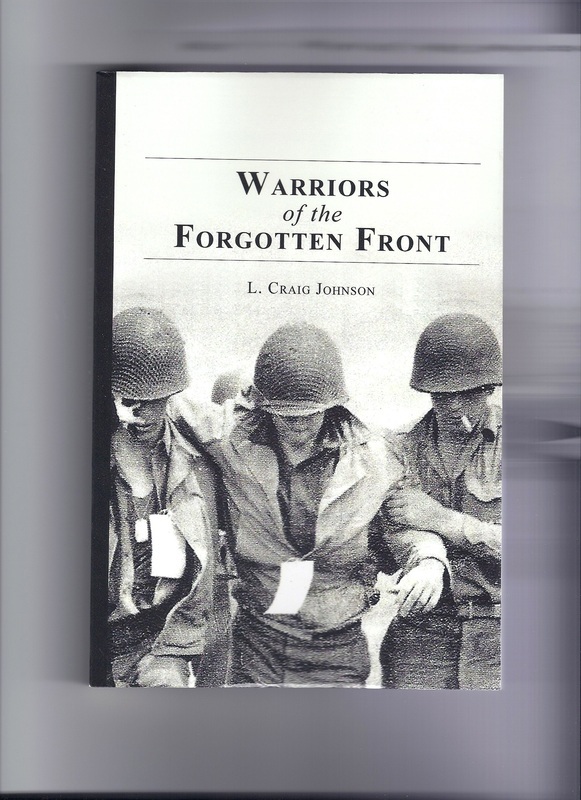 Warriors of the Forgotten Front can be purchased at Amazon.com; Kindle.com; Barnes & Noble.com; and Nook.com. For autographed copies contact the author at the email address below. L. Craig Johnson is available for book siginings and/or speaking engagements to discuss his book and elaborate on the Italian Campaign and its importance to the Allied effort. Contact him at L.CraigJohnson1@gmail.com for more information. At Cozy Corner bookstore, Virginia Beach, Virginia. Book signing with Hoy Shingleton, Romney, WVa. Hoy Shingleton was my dad's platoon leader and a true hero from our greatest generation. I did a book-signing with Hoy in his hometown of Romney, West Virginia. Even at age 91 Hoy was in great spirits and we had a wonderful day meeting with his many friends and former members of the Army Reserve unit Hoy helped found. He also served as the first commanding officer of the unit. Hoy was revered by the men of his WWII platoon and I devote an entire chapter in my book to one of his major exploits.